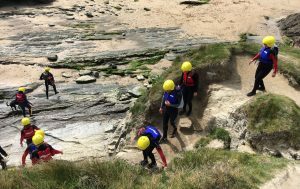 As a sport coasteering has boomed in the last decade, it is an excellent way of exploring the cornish coastline with jumps, cave swims and climbing thrown in to the mix. Coasteering goes hand in hand with our other passion in life surfing. 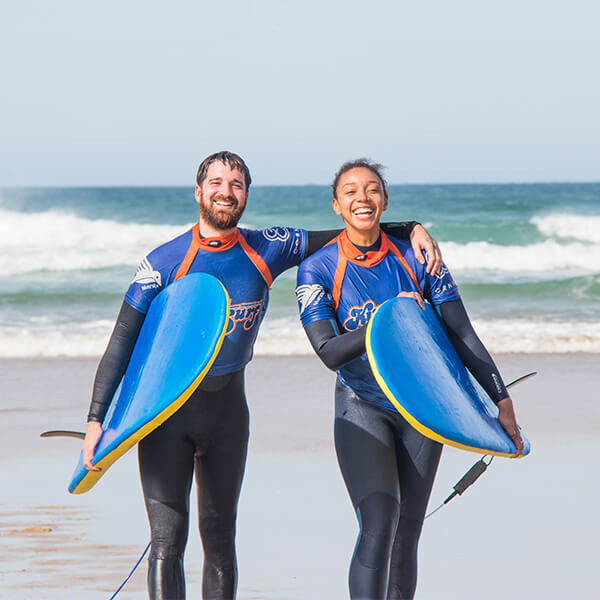 Spending so many hours in the sea surfing it’s only natural to look for other pursuits in the same environment offering a similar adrenaline rush experienced whilst surfing hence the passion for coasteering was born. Why not try our King Package. 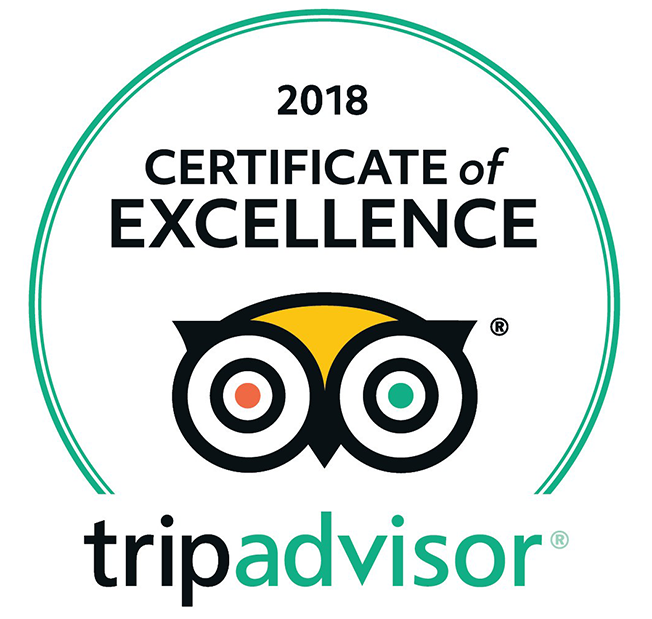 Included in the package is a 2.5 hour surf lesson at King Surf followed by a 2 hour coasteer at the chosen location for the day.